How many stars do you give Gimme Brow Gel by Benefit? 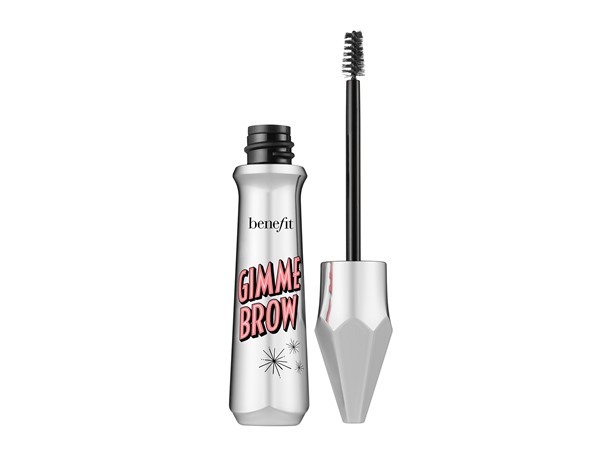 Benefit Gimme Brow Gel is available to buy at Benefit Cosmetics, Fabled, lookfantastic, HQhair.com, John Lewis, Cult Beauty, ASOS, Debenhams, Feelunique, Boots.com, Beauty Expert, and allbeauty.com. Bring on the brows! This innovative brush-on fiber gel adheres to skin & hair…creating brows where before there were none. It builds easily for thick, lush arches, thanks to a tapered brush for blending & precision tip for shaping. I took the plunge a couple of months ago and bought Gimme Brow. The container is tiny given the price, and it's dwarfed by the similar (and much cheaper) Maybelline Brow Drama. It's very easy to use to minimise patchiness in brows, attaching fibres that look like hair. It's extremely comfortable once it sets. I use this in the direction my hair grows, I just want fuller of the same, not really big brows. It almost never clumps, and when it does it's easier to clean up than the Maybelline. I wear this when my appearance has to be spot on, and use the Maybelline most of the rest of the time. I'd love to use it all the time, but it's just so tiny. Given the performance, though, it's unreasonable to give it less than five stars. MakeUpGeek, Lickle-Boo and Frantastic91 and 4 others like this. The gel looks too dark on the brush and I think I have picked the wrong shade – I am using Dark 5 as my natural eyebrow colour is dark brown. Though I have a gap at the front of my right brow and my tails are not long enough. The right amount of product is on the brush for each brow. Firstly, I swipe the brush against the hair growth. Then with the hair growth. I use the point of the brush to fill in the front gap. I really like this, and it makes my brows look natural. I wouldn’t leave the house even on my bad days without using this product. Yes of course I will be re-purchasing this item as I love it and is the best eyebrow product I have used in the past – even eye shadow. As someone with naturally bushy eyebrows, this product is perfect for defining and keeping the odd esapey hair in place. While perhaps wouldn't work so well on brows which are more sparse. 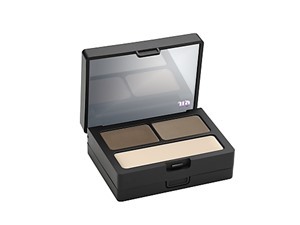 Really creates the most natural look helping to enhance a bushy brow look. Amestarz, Cassiej and EllenS and 1 others like this. Before I discovered Gimme Brow I used to quickly borrow my mum’s eyebrow pencil and hurriedly shade my eyebrows in. As you can guess it didn’t go too well until I discovered this brow gel. A friend introduced this to me and I tried hers. It was like magic!! One second my eyebrows were sparse and chaotic the next they were smooth and perfect. I had to get this for myself. This brow gel is like my saviour. Now I can go anywhere without worrying about my brows. Gimme Brow also lasts for a very long time. If anyone is looking for a brow gel Gimme Brow is the go to product. It is also compact so you can keep it in your pocket or handbag wherever you go. GlamGeekClaire, Frantastic91 and makeupguru and 3 others like this. I have quite good brows naturally but I found that this brow gel doesn’t fill in any sparse areas, only clings to hairs already there which kind of defeats the point. It does make the brows look slightly bushier but I’m still having to use pencil to fill in sparse areas. Would not pay £20+ for this again when a £3 brow gel does the same in combo with a pencil... waste of money for me.  MakeUpGeek, Lickle-Boo and Louisa123 like this. 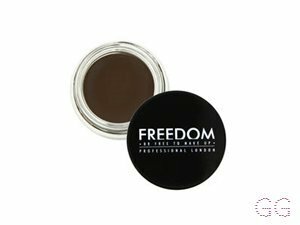 I bought this in the shade 4.5 which is perfect brown for my darker brows. With a light hand you can easily fill in the gaps. It builds easily and doesn’t feel too hard or crispy. Although it looks a small amount, a little goes a long way. 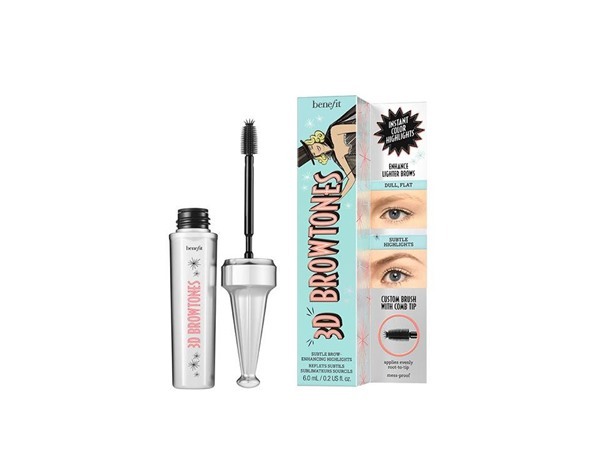 Love Benefit products and this one does not disappoint. MakeUpGeek, Wadey83 and Lickle-Boo and 3 others like this. Lickle-Boo and Clare90 like this. 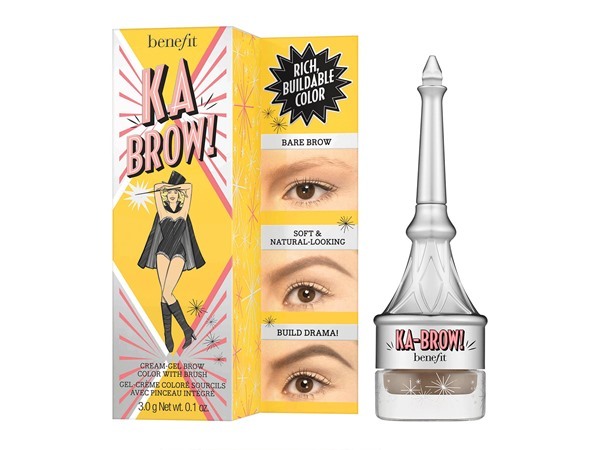 Love this product paired with other benefit brow products like Brow zings and Ka-brow! I find the formula doesn't make my eyebrows feel 'tight', hard or as if they crack when i move them (not sure that makes sense lol). The small applicator is fab for getting all the small hairs at the front as well as getting no product around my eyebrows when i get a bit carried away :) The size of the tube means its great for travel and just popping in your hand bag for a quick top up when needed. Finally, the main factor is it makes my brows look great all day long! 100% worth the price!! I use this to bulk out my brows and tame the hairs after applying the fluid line gel creme. It’s the perfect finish to get good looking brows. This is an average gel! 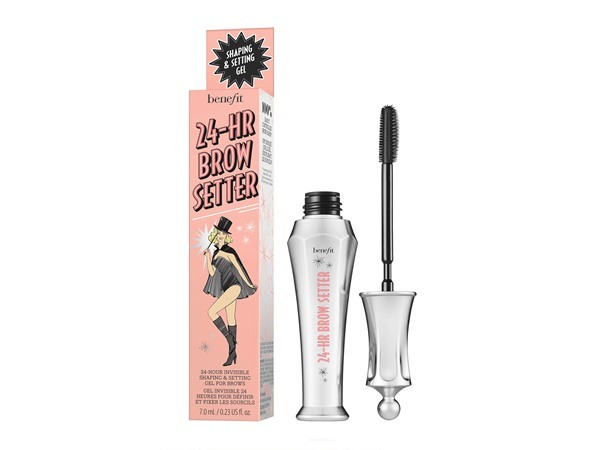 I do like it and I use it as an extra to make my brows look fuller but I am not keen on the wand. First brow product that's been successful! I am absolutely rubbish with my brows. I'm that person that leaves them for far too long before going and getting them waxed. I have that 'I give up' kind of attitude, as I don't get it. It always made me feel down because I would be so happy with my makeup, but then my brows would ruin it so I wouldn't even take a picture. I went to one of the benefit brow bars. WOW! I have never been so happy with my brows in all of my life! She used this afterwards and I purchased it straight away in shade 5. Not only does the slightly darker shade make my eyebrows look more defined, it keeps them in place! Amestarz and Clare90 like this. I am in my late teens/early 20's with sensitive, brown tone skin and brown eyes. My hair is black, combination with normal texture. When I first used this I found as a beginner it wasn't easy to use and it's hard to get a nice shape when this is used. The only reason I wouldn't buy it again is because there are a lot better eyebrow gels for a cheaper price that are better than this. Overall, it's decent if a more natural shape is wanted and gives a nice colour to the brows aswell as keeping them in place. I have started using this product recently and I love it it is so easy to use. I find some brow products fiddly to use as you have to be so accurate with as not to look strange. 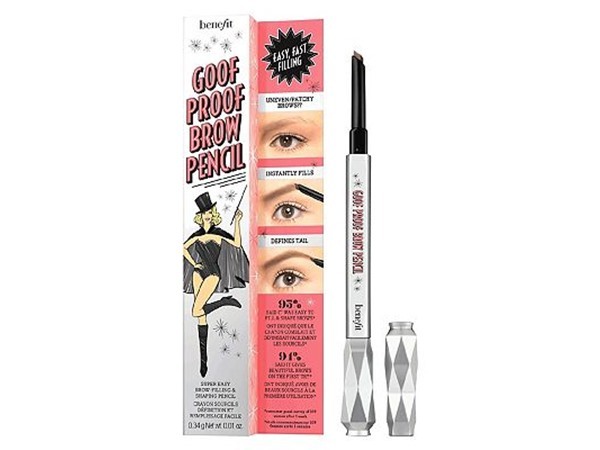 however this product makes it easy to get great eyebrows with no fuss. I am in my late 20's/early 30's with dry, light tone skin and hazel eyes. My hair is medium brown, combination with fine texture.